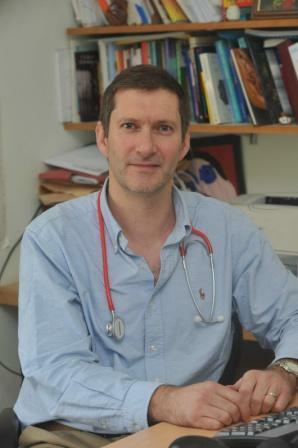 WWB Wise Guru: Dr. Simon Poole MBBS DRCOG is a Cambridge based medical doctor, author, broadcaster and commentator with expertise in the Mediterranean diet and lifestyle. 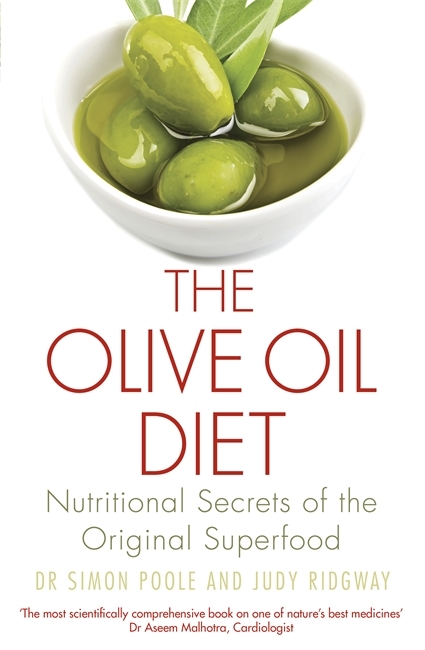 Featured Book: The Olive Oil Diet –Nutritional Secrets of the Original SuperFood –The book has just been nominated for the International Gourmand Prize for food and cookery writing, and shortlisted for the “Best of the World” which is described as the food writing equivalent of the “Oscars”. 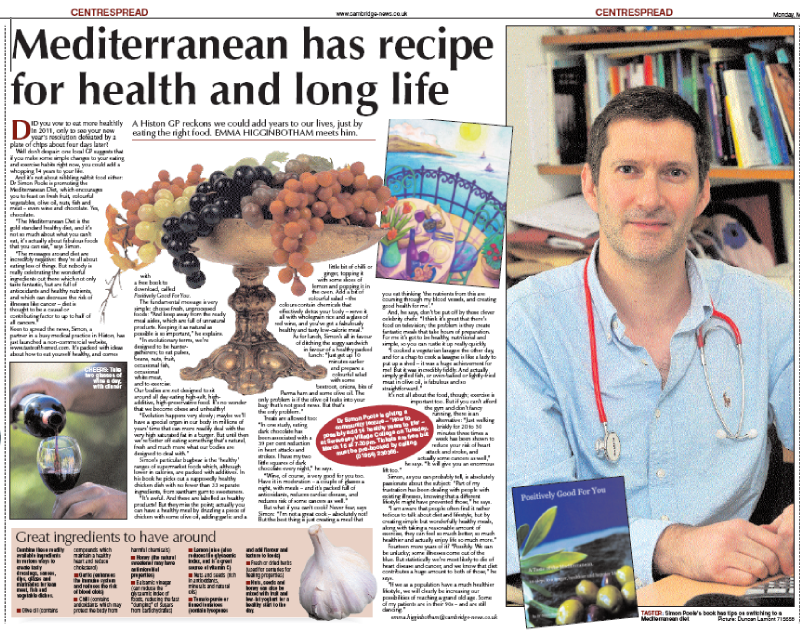 Professional Profile: As well as being a full time GP, Dr Simon Poole is a renowned international commentator on the Mediterranean Diet and a member of the Council of Directors of the True Health Initiative in the USA. He has written regularly on matters related to primary care in medicine and nutrition for a diverse range of media including The Guardian, Nutrition and Food Science and the Journal of the Royal College of Surgeons as well as consumer magazines such as Cook Vegetarian and Body Language. He also has extensive experience broadcasting and writing for local, national and international radio, television and web based organisations and regularly speaks at and chairs conferences attended by physicians, the media, politicians and the food industry on subject matters relating to health, politics and nutrition. 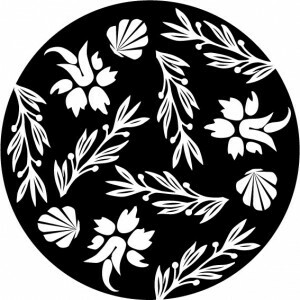 Lauroly Opening: I am pleased to introduce another doctor/expert from the True Health Initiative. For those just learning about THI, it is a growing coalition of more than 250 world renowned health experts committed to cutting through the noise, and educating on only time-honored, proven principles of lifestyle as medicine. The THI coalition members include physicians, scientists, nutritionists, and authors from nearly 30 countries. An example of their collective collaboration is Dr. Poole will be joining Dr. David Katz (founder of THI and wellness expert here in the U.S) in Italy for the International Food Values Conference in Rome. World leading experts in nutrition, health and sustainability will gather under the patronage of the Pontifical Academy of Sciences next week to debate the urgent need for policies to be adopted which encourage more traditional diets such as the Mediterranean Diet. Lauroly Q- Welcome Dr.Poole! Thank you for joining me to discuss your new book, ‘The Olive Oil Diet’ Nutritional Secrets of the Original Superfood’. What I didn’t mention in the opening is I am big olive oil user and cook with it exclusively. Even as the coconut oil trend has accelerated I have stuck with my olive oil. One of my reasons for this, is the amount of research behind the healthy heart properties of olive oil is substantially greater than that available for coconut oil. So let’s start with a hot topic! Is Olive oil better for you or healthier than coconut oil? I realize you are biased because you wrote a book about Olive Oil, but you are also a doctor who cares greatly about Public Health. Dr. Poole: Extra virgin olive oil is a fundamental cooking and flavouring ingredient in all the regional variations of what has become known collectively as the Mediterranean Diet. Researchers who have demonstrated the myriad of benefits of this pattern of eating invariably include the regular use of olive oil as the main source of fat as a measure of adherence to the diet. Whatever the argument about the differences in saturated fat types in coconut oil which may make it less likely to have an adverse effect on harmful LDL cholesterol, it is perhaps the unique combination of antioxidant compounds in olive oil which may contribute even more to health than the high level of monounsaturated fat. There is a myth which exists suggesting that cooking with saturated fats like coconut oil is more healthy because of higher “smoke points”, which is the temperature at which heated fats begin to break down to form potentially harmful by-products. In fact, not only are cooking temperatures in general well below the smoke point of extra virgin olive oil, but most of the beneficial antioxidants tolerate heating as well. Try telling a centenarian from the beautiful island of Ikaria, famed for its healthy Mediterranean lifestyle not to use olive oil as part of his or her daily life, and I rather think you would get a short reply! Lauroly Q- Your book pretty much platforms the Mediterranean Diet as the ‘Ultimate Diet’. You have a chapter entitled ‘Keeping a Healthy Weight–The End of Dieting. As a ‘Healthy Epicurean’ which means I value health and enjoy eating, I find the Mediterranean diet most appealing, because it really isn’t a diet as much as it is a cultural lifestyle. As a physician, why do you believe it is the ultimate diet? Dr. Poole: You are exactly right to make the point that the Mediterranean Diet is a lifestyle rather than simply a pattern of eating. Whilst in the western world we have come to view a “diet” as a way to lose weight, the term actually originates from the ancient Greek word “diaita” which means way of life. Research shows that adopting a Mediterranean Diet is in fact better than a low fat diet at helping people to achieve and maintain a healthy weight and because people enjoy it, they are more likely to continue to eat healthily. I call it the “ultimate diet” because it has the added benefits of many other health advantages, including an association with lower rates of heart disease, stroke, many cancers and even dementia. The lifestyle itself which promotes the enjoyment of food as part of an experience of conviviality and community is also an important aspect. Lauroly Q- What I love about your book, is it is a comprehensive health book and cooking book all rolled in one. Your book takes an authoritative and science based look at olive oil, while also exploring the joys of cooking with it. Like some books on wine, your book on olive oil teaches us that growing regions matter, and we discover not all olive oils are the same. You have a dedicated chapter to learning how to buy olive oil. Does this mean cheaper olive oil is not as good as the more expensive? Many wine connoisseurs will tell you that price does not determine a good bottle of wine. Does this apply to olive oil as well? Dr. Poole: The “Olive Oil Diet” is designed to help people understand more about the regular use of olive oil, and how to maximise its health benefits in everyday life. It looks at the Mediterranean diet from the perspective of the ubiquitous presence of olive oil. There are different grades of olive oil and even different properties of extra virgin olive oil which depend on the variety, land, agricultural practices, production methods and storage. 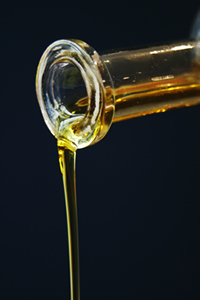 Oil deteriorates over time and its quality is dependent on limiting exposure to air and light. In the book we describe the indicators of better quality oils and how to recognise markers of excellence. Often the oils with the best nutritional characteristics, including low acidity and powerful antioxidant and anti-inflammatory powers are grown in traditional ways with passion and care from individual farmers or small cooperatives. Some oils can be bought very cheaply, but often these are sourced from international markets and are a mixture of variable oils from different countries. So, our advice is to get to know a little about olive oils and try different ones from different regions as well as “pairing” different tasting oils with different dishes. There are lots of discoveries readers can enjoy! Lauroly Q- I have never heard Olive Oil called the ‘the medicinal fruit juice’ before, and your chapter on all the health benefits really explains how you could call it that. There are so many health conditions olive oil can help with. Most people think of the highly publicized research on heart disease, but you really connect all the medicinal dots for us in the book. What makes Olive Oil a superfood and how does it help with other diseases beyond heart disease? Dr. Poole: Olive oil really does qualify as a “superfood” because not only is it a fundamental building block of one of the healthiest diets in the World, specifically recommended in the latest US Dietary Guidelines, but also because research has shown that olive oil by itself can have measurable health benefits. So many chronic illnesses are now considered to be associated with chronic inflammation including conditions such as heart disease, stroke, arthritis and even dementia. The numerous plant compounds designed to protect the olive fruit from the effects of “oxidative stress” in the challenging environment and climate in which the olive tree grows may play a role in decreasing inflammation in our bodies. Type 2 Diabetes is another condition which predisposes people to heart disease and other complications, and the way that olive oil in the diet reduces the spiking of sugar levels from a meal with carbohydrates also contributes to the way the diet can protect us, and even help to reverse the very early stages of diabetes. Olive oil also helps to improve the absorption of important nutrients, including fat soluble vitamins and antioxidants in other foods. So it is a real “superfood” especially when combined with super healthy vegetables. Lauroly Closing: Dr. Poole, thank you so much for visiting World Wise Beauty. I wish I could join you for the ‘Food Values’ conference in Italy this year but I am sure you will come back and share the great wisdom gleaned from gathering with experts in favor of traditional diets. Who knows maybe you will share your wisdom at a ‘Rise of Wise’ event here in the states soon! We would be honored and thrilled to have you visit! In the meantime everyone should read your book and become a connoisseur of olive oil. Keeping in mind that it is what you do with the olive oil that will determine the pleasure of eating it. Check out the tasty recipes in the book and you will be well on your way to having a passion for olive oil too! Dr. Poole Closing: Thank you. It has been a pleasure Laura and yes, it would be a privilege to attend one of your exciting events perhaps some day soon.